This is the time of year when we often stop and reflect about what we are thankful for (in our personal life). I also think it is good to stop and reflect in our professional life, too. You’ve been with your students long enough that you know their strengths and weaknesses. Are you looking for new ideas? 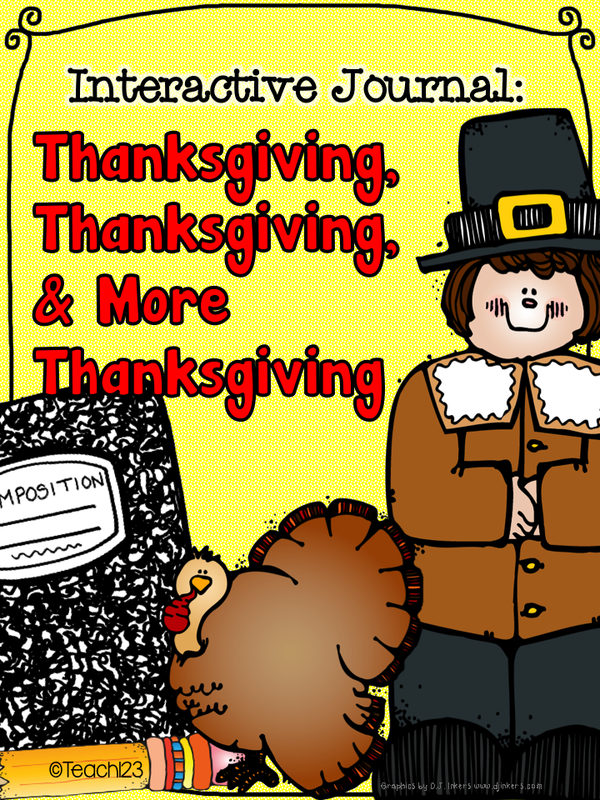 I just added a new Thanksgiving packet today that is full of hands-on activities. Students will learn facts about turkeys in this science center. There are two recording sheets so you can differentiate this center. There is also a fact interactive journal printable. This is a great way to integrate science and language arts. The compound words center comes with 42 word and picture cards. Plus 2 recording sheets so you can differentiate this center. 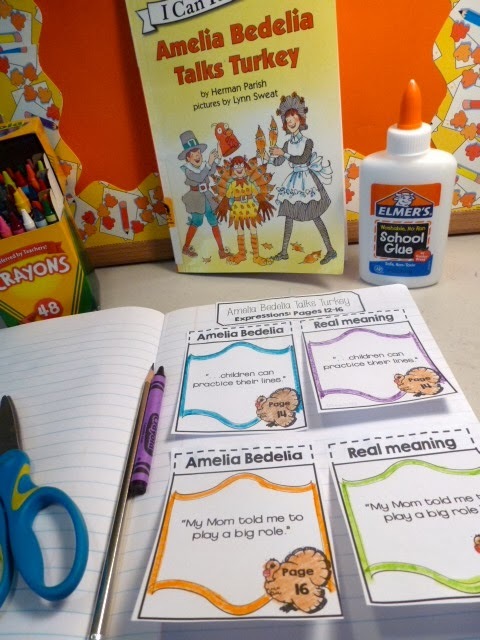 Students will practice plural and possessive noun with these 11 task cards. 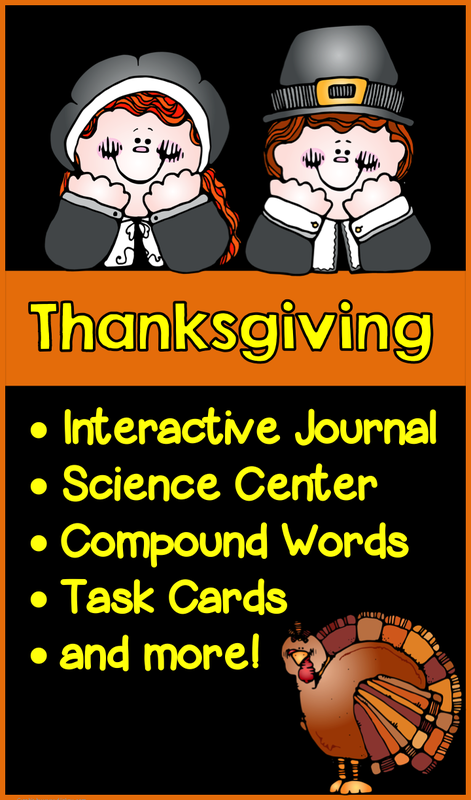 There are a bunch of interactive journal printables! I also have a Native American themed packet. « Mayflower – A Trio of Fun! Love the connection to all the different books! This looks like a lot of great activities.